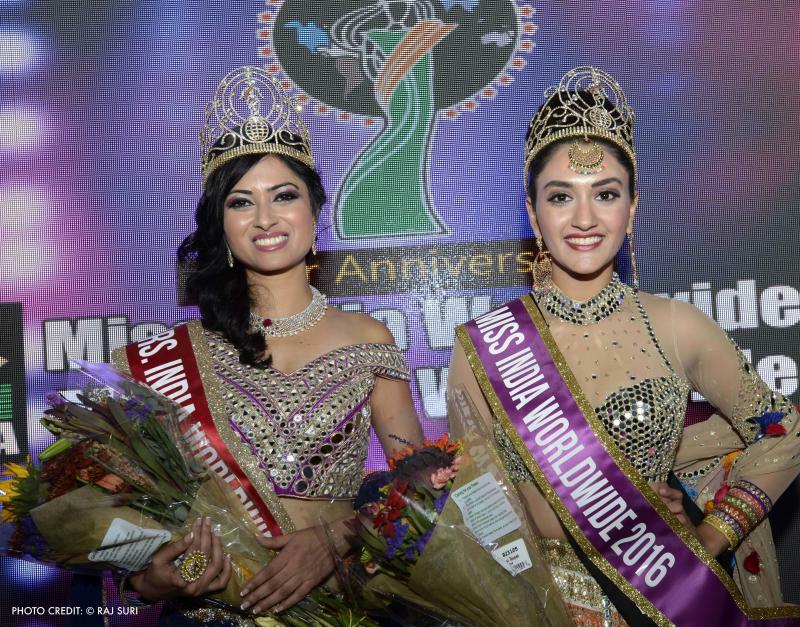 Miss India Worldwide 2016 is Karina Kohli of USA and Mrs. India Worldwide 2016 is Namita Dodwadkar of USA. Karina was crowned by outgoing Miss India Worldwide, Stephanlie Lohale of Oman and sashed by TV actress Nia Sharma. Namita was crowned by Bollywood actress Meenakshi Seshadri. The show was presented by Dharmatma and Neelam Saran and TV Asia at Royal Albert’s Palace, Fords, NJ. Krsna Priya Dasa of South Africa and Karishma Malhotra of Aruba were first and second runner-up, respectively, for Miss India Worldwide. Stephanie Madavane of France and Lankika Mathotaarachchi of Sri Lanka were top five finalists. Neha Multani Verma of USA and Reevana Govender of South Africa were first and second runner-up, respectively, for Mrs. India Worldwide. Sathia Ramasamy of Malaysia and Sheetal Kelkar of India were top five finalists. The show was hosted by TV actor Manav Gohil and former Miss India Trinidad & Tobago, Anuradha Maharaj. 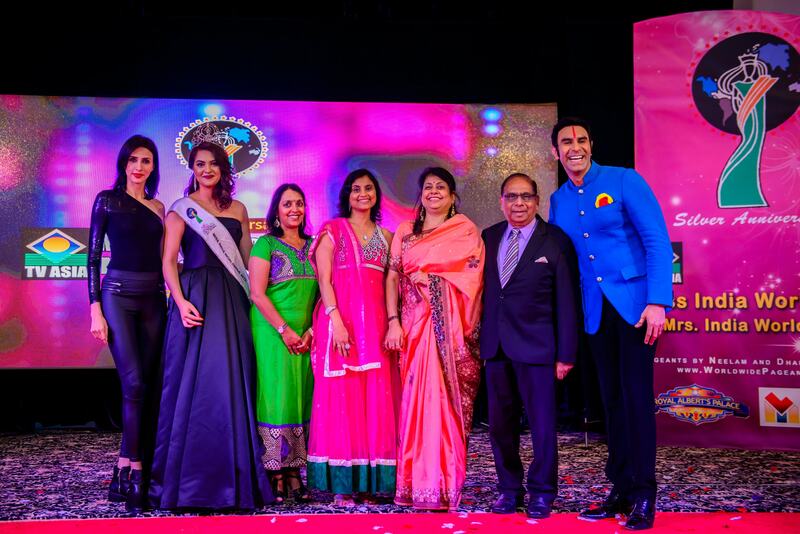 Yesterday was the pre-judging for Miss India Worldwide and Mrs. India Worldwide. The segments included the Talent section for Miss India Worldwide and the Evening Gown segment for Mrs. India Worldwide. The audience was mesmerized with the the various talents and representation from around the world. The contestants continue to rehearse today and prepare for the big day on Sunday. 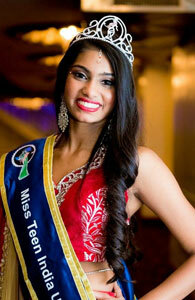 The contestants for Miss India Worldwide and Mrs. India Worldwide toured all of New York City! They visited the World Trade Center, Times Square, The UN and capped off the evening with a cruise along the Hudson river. The contestants for the 25th Miss India Worldwide and First Ever Mrs. Subject us history subject x2 us history chapter 24 – industry comes of age, 1865-1900 up chapter 26 – the great west and the agricultural revolution, 1865-1896 printer-friendly version your friends like us. India Worldwide have arrived to New Jersey! The start of the week was kicked off with the Sashing Ceremony.